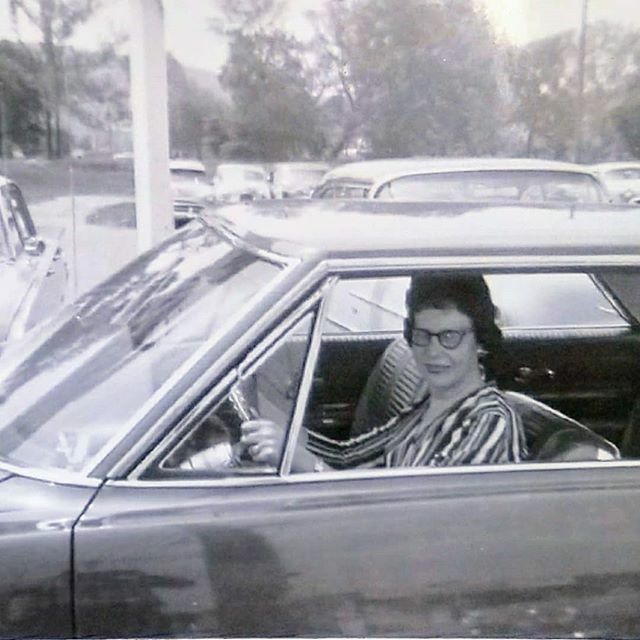 This is my grandmother in 1963. She never learned to drive a car so this was staged with her behind the wheel. This entry was posted in Portraits and tagged #FlashbackFriday, FBF, IFTTT, Instagram. Bookmark the permalink.